Are Democrats Losing The Jews? ” First, some raw facts. In the 2006 midterm elections, 87 percent of Jews voted for Democratic candidates for the House of Representatives. 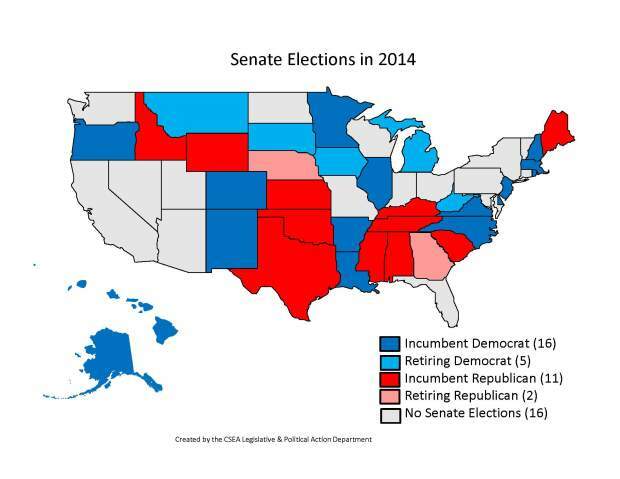 Last week, in the 2014 midterm elections, 66 percent cast ballots for Democrats. That’s a 21-point drop in eight years—and, it might seem, a major cause for celebration among the likes of the Republican Jewish Coalition and philo-Semitic political strategists everywhere. But while Jewish support for Democrats has definitely declined over the last decade, the context is important. Poll numbers show how people are voting, but it’s more difficult to figure out what they mean for the role of Jews in American politics. And for such a small group, that’s a big question. Here are some of the other constituencies that make up 2 percent of the American electorate: customer-service representatives. People who participate in archery and bowhunting. AOL users. Residents of Indiana. So why all the attention? Gallup has all the details of this historic drop in democratic support . ” Most of the people the Border Patrol stopped from sneaking into the country last year were from countries other than Mexico, according to agency statistics, a shift that might have provided fodder for politicians leading up to Tuesday’s election. Mike Lowe, a political reporter, also made the observation on Twitter. “Some people –not a lot, but some — are leaving as the President is speaking,” wrote Lowe. Obama spoke tonight at a rally for Mary Burke, the Democratic gubernatorial candidate in Wisconsin. This Year’s Political Environment Is Shaping Up To Be Nearly As Bleak As 2010, And That’s Ominous News For Senate Democrats. ” When writing about politics, it’s all too frequent to use terminology that often obscures more than elucidates. That’s especially true when it comes to the word “wave”—shorthand for a landslide victory for the winning party. I’ve argued before that the likelihood of 2014 being a wave election has been rising, given the president’s consistently low approval ratings and the fact that Republicans are running evenly on the generic ballot (which usually translates into a clear GOP edge) and that the right-track/wrong-track numbers are near historic lows. All these big-picture signs are ominous for the party in power. But this week, The New York Times‘ Nate Cohn argued that the threat of a Republican wave is subsiding, thanks to red-state Senate Democrats remaining resilient and the declining risk of blue-state seats—such as those in Oregon and Virginia—flipping in a landslide. This, despite the various political forecasters and Senate models (including the NYT‘s own Upshot) showing the likelihood of a Republican takeover increasing over time, with more states emerging in play. ” Now new evidenced has surfaced that might just be the nail in the coffin for the Obama administration. According to House Oversight and Government Reform Committee Chairman Darrell Issa, an explosive new email reveals that the White House was contacting YouTube owner Google to try and come up with a false narrative for the events that were in progress in Benghazi. House Oversight and Government Reform Committee Chairman Darrell Issa said on Thursday that the Obama White House was contacting YouTube owner Google during the Benghazi terrorist attacks, working on the false narrative even before Americans were out of harm’s way and before the intelligence community examined available evidence. The still classified Obama State Department email, according to Issa, shows that the Obama White House rushed to settle on the false narrative of the anti-Islamic YouTube video instigating the attacks, which was completely at odds with the conclusions reached by reports from the ground. “ The e-mail shows the White House had hurried to settle on a false narrative — one at odds with the conclusions reached by those on the ground — before Americans were even out of harm’s way or the intelligence community had made an impartial examination of available evidence,” Issa said. Issa has called for the Obama White House to declassify the email. Issa scolded current Secretary of State, Democrat John Kerry, for just now turning over a classified version of the email, some 20 months after the attack, while calling on the regime to release a unclassified copy. ” Jake Tapper of CNN’s “The Lead” had Rep. Trey Gowdy on to talk about the Benghazi investigation try to poke holes in any Benghazi investigation. Tapper played video of the former deputy director of the CIA, Michael Morrell, testifying that the CIA did believe that the video could be involved. He obviously thought that this negated any need for an investigation by Trey Gowdy and the special committee and proceeded to ask Gowdy to comment on the CIA director’s comments. ” In the 1920s, Republicans controlled all branches of the government and passed significant laws dramatically reducing immigration. 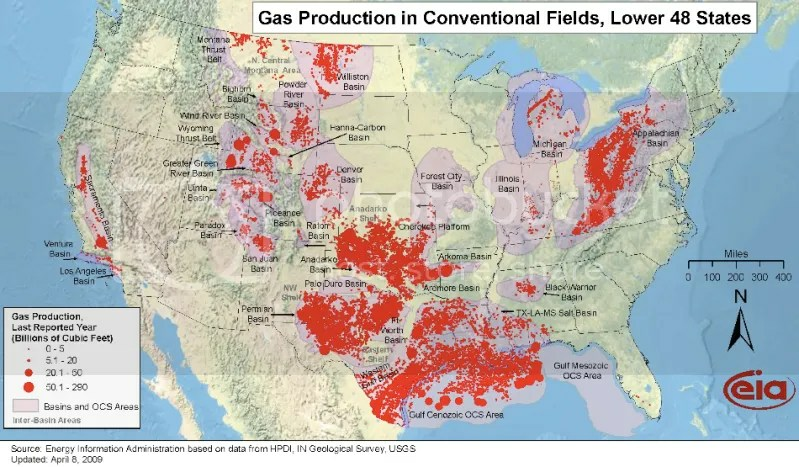 However, that policy success had an unanticipated side effect. Millions of immigrants at the time were routinely going back and forth between the U.S. and their homeland. The new laws eliminated that option, and so they had to make a choice, and many opted for U.S. citizenship. In the 1930s, they became a key part of the New Deal coalition that gave political control to the Democrats for a generation. That certainly was not what the Republicans had in mind. ” Amid the government shutdown, 60% of Americans say the Democratic and Republicans parties do such a poor job of representing the American people that a third major party is needed. That is the highest Gallup has measured in the 10-year history of this question. 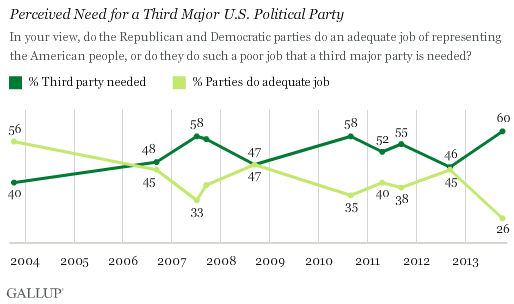 A new low of 26% believe the two major parties adequately represent Americans. ” Stefan Molyneux and Veronique du Rugy discuss the government shutdown, the impending collapse of the system, how the election system guarantees that the difficult decisions won’t be made, fear-mongering and the changes that are happening very quickly. ” This weekend’s announcement by the former governor of Montana, Brian Schweitzer, that he would not seek that state’s Democratic nomination for Senate represents the latest in a series of favorable developments for Republicans as they seek control of the chamber. ” Sen. Frank Lautenberg, D-N.J., died overnight of complications from viral pneumonia, his office said Monday. At 89, Lautenberg was the oldest senator—and the last World War II veteran serving in that legislative body. He enlisted at 18 and served in the Army Signal Corps in Europe during the war. Lautenberg served on the Senate committees on Appropriations; Commerce Science and Transportation; and Environment and Public Works. He had struggled with health problems earlier this year and already had announced that he would not run for re-election in 2014. If there was a real republican governor in NJ this could be a positive gain for the GOP side of the aisle , but alas that seems not to be the case . Anyone care to speculate who might be on the gargantuan Governor’s short list ? And let us remember that Lautenberg gained the Senate seat that he just vacated under very dubious circumstances when Robert Torricelli , who had the nomination , dropped out due to ethical scandals after the date for nomination had passed and the New Jersey Democratic party appointed him in violation of New Jersey election law . New Jersey has certainly produced some “admirable” individuals in politics over the past decade or two . It is easier to name the nationally known Jersey pols who haven’t been involved in scandals of one sort or another and while Lautenberg seemed to be an honest individual , the bulk of his prominent compatriots were considerably less exemplary in their behavior … Robert Menendez , Jon Corzine , Jim McGreevey , Robert “The Torch” Torricelli … What a bunch of losers New Jersey Democratic party has foisted on the American people . ” As an example, he cited a Washington Post article, in which reporters Zachary A. Goldfarb and Kimberly Kindy described as a “good-government group” the left-wing Democracy 21 which pressured the IRS to scrutinize Tea Party groups, without any consideration that the Tea Party groups believe they, too, are working for good government. 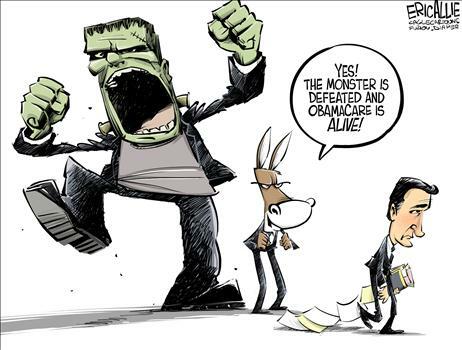 ….Liberal media bias is an old complaint, but the Obama presidency has given it a new and dangerous form. Never has the prevailing bias of the media been so closely aligned with the ideological aims and political interests of the party in power. The American media remain free and independent, or you would not be reading this column. But to a large extent they have functioned for the past few years as if they were under state control. ” Benghazi is all about President Obama. There are three issues in the Benghazi matter. The first is whether the administration reacted properly to the growing threat to American diplomats in Libya in the months leading up to Sept. 11. The second is whether the administration reacted properly during the attack itself. And the third is whether the administration covered up its actions in the days, weeks and months after the attack. 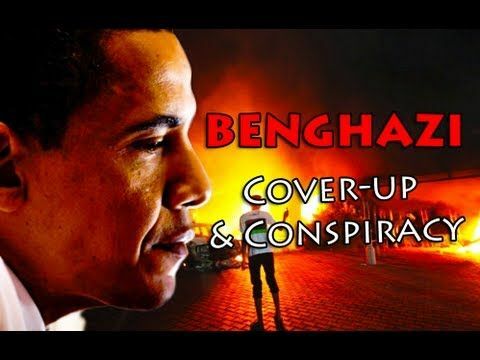 ” Even as the White House strove last week to move beyond questions about the Benghazi attacks of Tuesday, September 11, 2012, fresh evidence emerged that senior Obama administration officials knowingly misled the country about what had happened in the days following the assaults. The Weekly Standard has obtained a timeline briefed by the Office of the Director of National Intelligence detailing the heavy substantive revisions made to the CIA’s talking points, just six weeks before the 2012 presidential election, and additional information about why the changes were made and by whom. ” Hugo Chavez’s hand-picked successor, Nicolas Maduro, won a razor-thin victory in Sunday’s special presidential election but the opposition candidate refused to accept the result and demanded a full recount. Maduro’s stunningly close victory followed an often ugly, mudslinging campaign in which the winner promised to carry on Chavez’s self-styled socialist revolution, while challenger Henrique Capriles’ main message was that Chavez put this country with the world’s largest oil reserves on the road to ruin. Maduro, acting president since Chavez’s March 5 death, held a double-digit advantage in opinion polls just two weeks ago, but electoral officials said he got just 50.7 percent of the votes to 49.1 percent for Capriles with nearly all ballots counted. ” Guns will be the key issue in 2014, good news for the pro-2nd Amendment Republican Party, which has Democrats backed into a corner in an untenable position on gun control. Universal background checks are insidious, and the legislation the Senate is considering in April will not only force even secondary gun sales to be done through the auspices of a government representative with a Federal Firearm Licence but will also ban private gun sales and create a national gun registry. This means it will bar grandpas from passing their favorite rifle to their grandsons and will require the government to create a list of every gun owner and every gun owned in America in order to be enforceable. New Pope Any Day Now … Maybe An American ? ” The Catholic Church will have a pope within “a few days,” predicted Archbishop of Vienna Christoph Schoenborn, a participant in the conclave that opens Tuesday. Schoenborn said he’s seen a spirit of camaraderie “I’ve rarely experienced” in the week before balloting begins to select a successor to Benedict XVI, who resigned last month, citing health and age, ANSA reported Monday. “In a few days we will have the new Holy Father,” Schoenborn said. U.S. Cardinal Timothy Dolan evaded Roman parishioners’ calls for him to succeed Benedict, telling worshipers and the rector of Our Lady of Guadalupe on Monte Mario he hoped to visit the congregation again before he returned to New York.